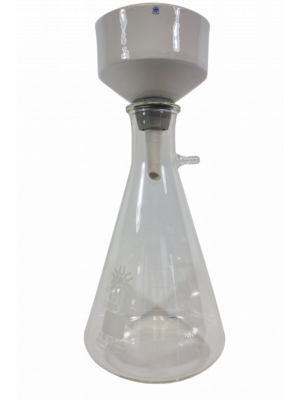 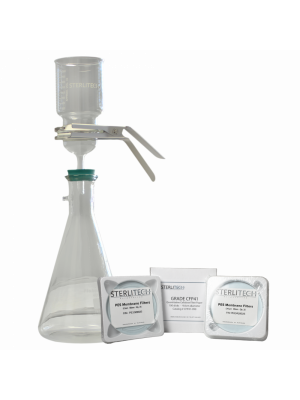 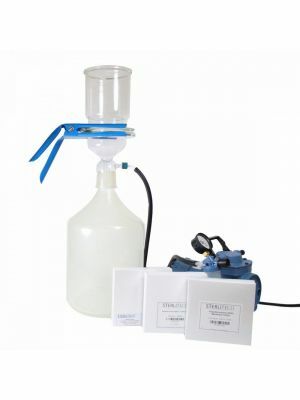 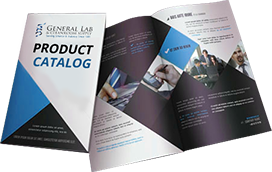 Sterlitech BE filter kits include everything needed to get started when filtering solvent-extracted compounds of interest from plant-based sources. 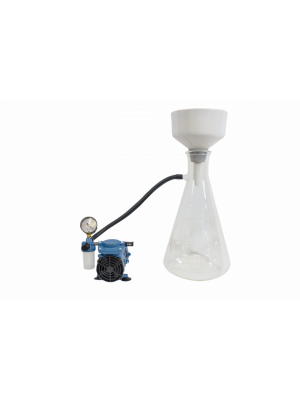 Porcelain Buchner kits are available in 125, 150, and 185mm sizes and come with coarse, medium, and slow cellulose filters. 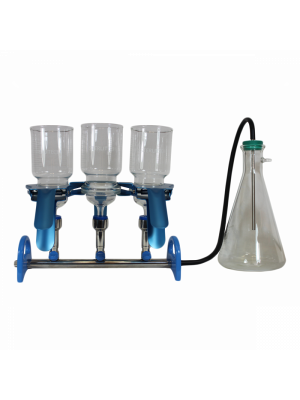 The Buchner kits also include a receiving flask and appropriate adaptors.